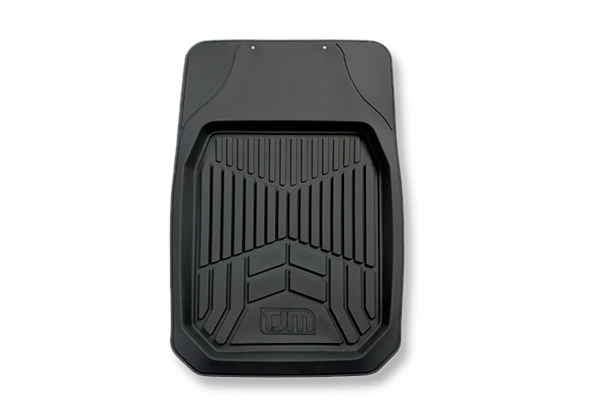 TJM’s Deep Dish Rubber Floor Mats are made tough & are suited to 4×4 owners, providing all year round protection from sand and mud. These easy to clean mats feature an anti-slip backing to prevent any slipping. Available for front and rear seats. • Protection from sand to mud.